The final Young Bond novel Red Nemesis by Steve Cole has now been to the printers. 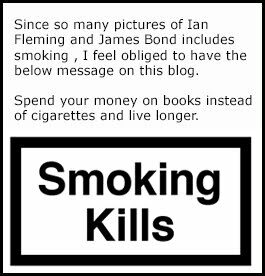 The novel will be released in a hardback edition containing extra material not found in the paperback or Ebook edition. The Hardback will also have the entire print run signed by Steve Cole himself. Steve uploaded two photos on his Twitter account the other day from the time of signing. 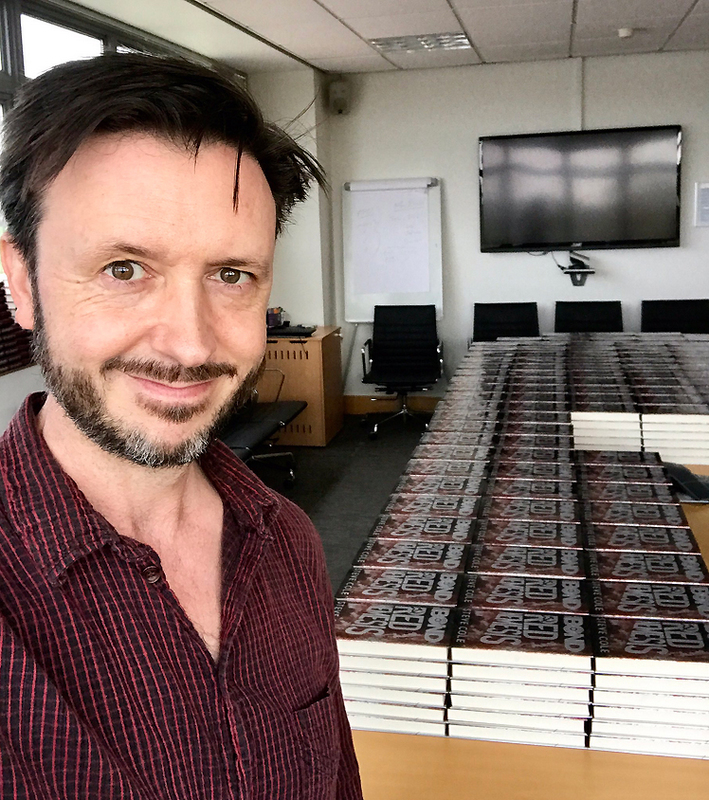 One can just wonder how it feels to sign an enormous amount of books in one day. The wrist might need a vacation after that. 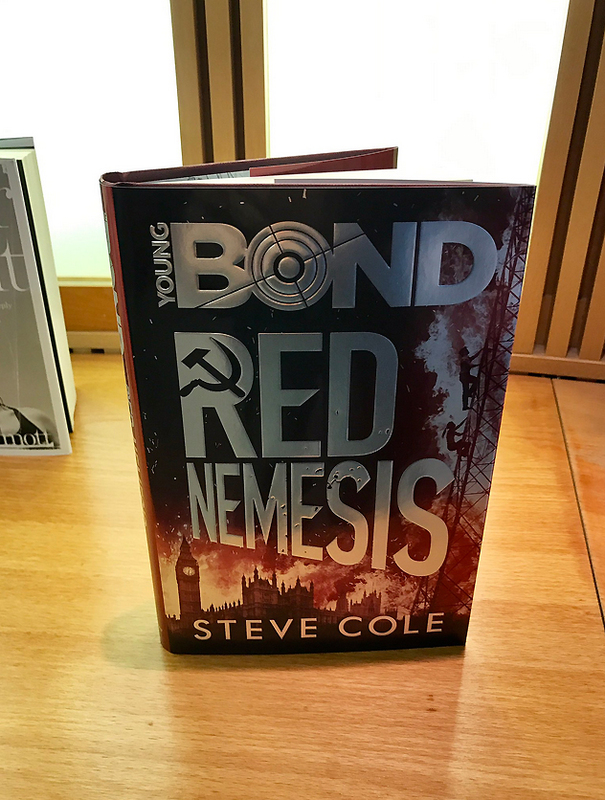 My personal opinion is that the hardback edition of Red Nemesis has the best cover artwork of all Young Bond books. I can totally understand how exited I would get if I would have been 12 years old. Below is the official synopsis for Red Nemesis. James is on home soil when he receives a package with a message from beyond the grave. The package’s mysterious contents put James at the heart of a long-running plot that, if it runs its course, will paint London’s streets red with blood. Not only will James have to fight to stay alive and save the country he loves, but to clear the Bond family name, which he holds so dear. The stakes couldn’t be higher, and James doesn’t know who he can trust . . . The book will be 320 pages. If you have not already secured your copy of the limited hardback edition you can do so here on Amazon UK. The book seems not to be published in the US at this point. Below photos have been borrowed from Steve Cole's official Twitter account.